Graduation season is among the most joyful times of a young adult’s life. But it can present itself as a real challenge gift-wise. Presenting a useful and appreciated give to your favorite secondary school graduates isn’t so hard: a favorite book or video game often fit the bill. Those with more disposable income can play the hero card with new luggage, dorm furniture, a saving’s account for college, or even a car. But what about college graduates? While any gift would likely be appreciated by a modern proud higher education graduate, a true winner will help give them an edge on their career goals. However, that can be tricky depending on the graduate’s major. Wait a second. Here’s an idea: what about a smile makeover? 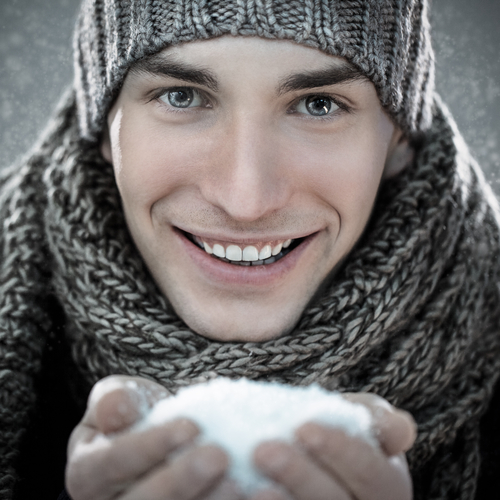 Why Is a Healthy and an Attractive Smile Important? Braces are common adolescent orthodonture procedures, but the truth of the matter is that approximately 130 million Americans have no option for necessary restorative or cosmetic dentistry. As such, 25% of school-aged kids have tooth decay and develop chonic disease. 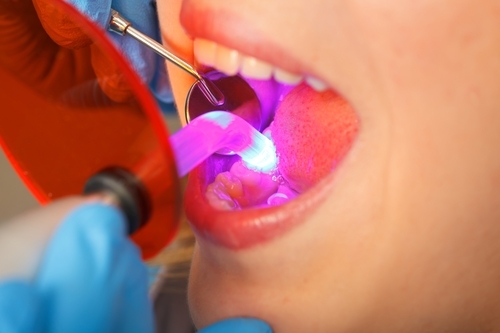 Lack of dental care leads to teeth loosening and falling out altogether. But stained, misaligned, or missing teeth lead to far more than a simple lack of self confidence. Embarrassment due to ugly or stained teeth can cause one to refuse to smile. Science proves this can hinder one’s life. How so? Because a happy and healthy smile can improve one’s mood and actually make one believe they’re happy even in sad situations. A fake smile can achieve the same results. New research proves that a simple forced smile has serious effects on health, including reducing stress and lowering the heart rate whether or not true happiness is involved. While a personal smile is reflective of one’s emotional state, it also acts as a magnet for other’s emotional wellbeing in turn . In other words, if you smile at someone, chances are they’re going to smile back at you. This not only improves social interaction through peers and romantic situations, but it also improves one’s chances at securing their dream job – a dream of every college graduate. How Does a Smile Effect Future Career Goals? The human brain is wired for social interaction. Refusing to smile reduces the magnetic ability to draw attention from others. Moroever, in the professional world, a healthy smile acts as a bridge of trust in the eyes of employers. Smiling can also be heard through the phone , which aids in phone interviews and phone-related business needs. But how can you get that beautiful smile you need for your or your favorite graduate’s career goals? 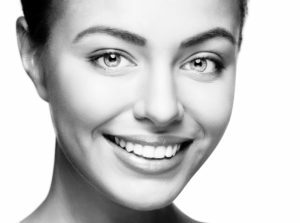 porcelain veneers or Cerinate Lumineers are great options for when you’re in a hurry to look and feel your best. These made-to-order wafer thin porcelain shells fit right over existing teeth to instantly fix an array of common dental concerns. Teeth are whiter, brighter, and perfectly straight within one of two visits, depending on which procedure the patient and his or her dentist decide upon. 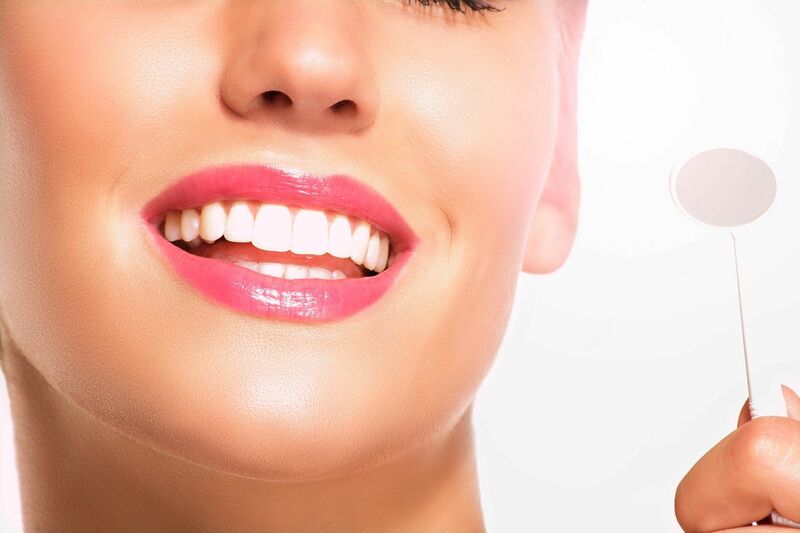 Your generous and thoughtful gift of Cerinate Lumineers or porcelain veneers will ensure you’re the hero of graduation season.